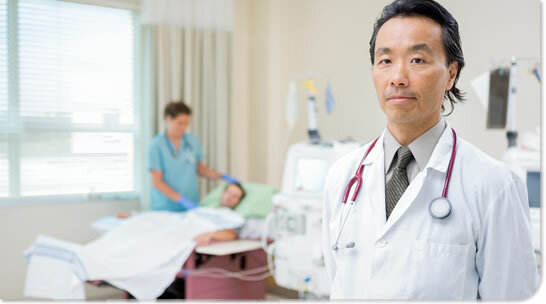 If you receive dialysis at one of Physicians Dialysis’ conveniently located clinics, you’ll have access to a full array of dialysis-related services, including our specially-trained staff of nephrologists, nurses, technicians, dieticians, and social workers. They work to meet all your treatment needs. That means they provide more than dialysis treatment. They also provide you with important information so you can make smart choices about your care.